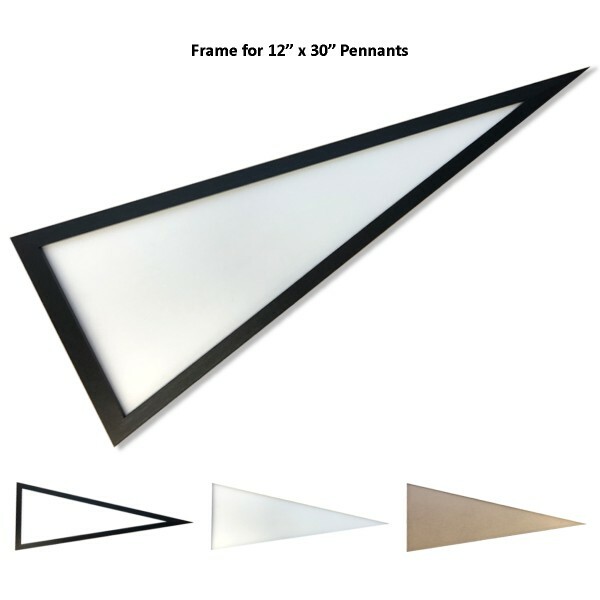 This Philadelphia Eagles Super Bowl LII Champions Pennant is great for displaying your NFL team spirit in any room of the house or at the office. Our Philadelphia Eagles Super Bowl LII Champions Pennant is full size (12x30 inches) and is single-sided screen printed with the Philadelphia Eagles officially licensed logos and lettering as shown. 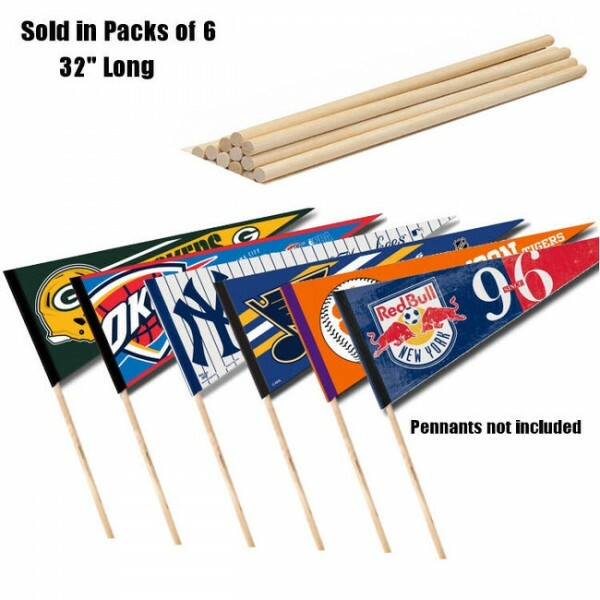 Accessorize your pennant with our Pennant Frames or buy one of your favorite NFL Pennant Sets. NFL Officially Licensed by Rico Industries, Inc.